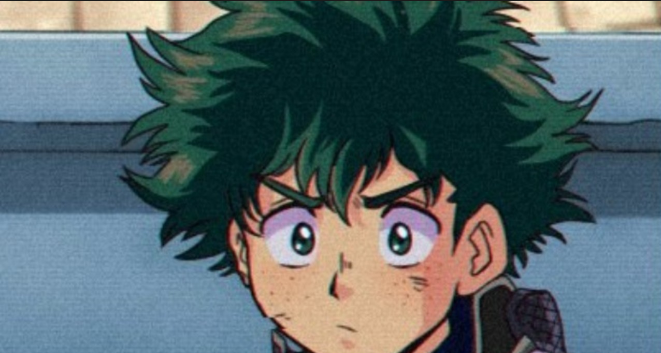 Anime fans have kept track of major anime trends over the years as different decades often usher in new types of character designs, and many fans of current anime favorites have wondered what certain series would look like if they released the 1990s.One artist did just that and shared a cool interpretation of what Kohei Horikoshi's My Hero Academia would look like if it were an anime released in the 90s. The impressive '90s interpretation of the series and with this slick new look it's hard not to imagine My Hero Academia as one of the many series fans could pick up on VHS back when anime was making its way through the underground scene. My Hero Academia is one of the most popular anime and manga series running today, so it would have definitely made a meaningful impact in the 1990s alongside series like Dragon Ball Z and One Piece. Fans are currently waiting for the series to make its anime return later this October, and it's one of the most anticipated anime releases of 2019 overall. It's hard to blame fans for their eagerness as the third season of the series ended on a major cliffhanger with the introduction with the Big 3, new Pro-Heroes like Nighteye, and new villains like Overhaul, and each of these new elements in big ways over the next arc of the series.